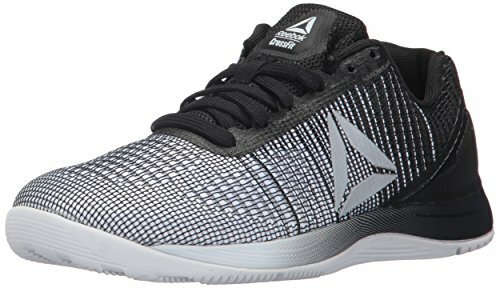 Are you looking for a top-quality training shoe for women? Then the the Inov-8 F-Lite 215 should be at the top of your list. 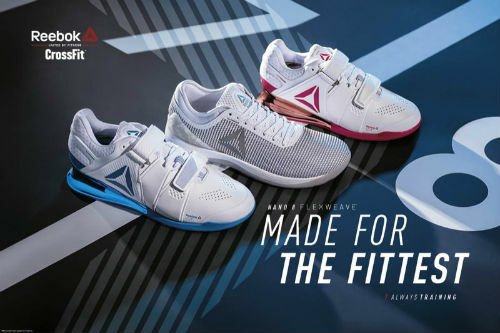 Read our complete buying guide packed with information to help you decide if it’s the right workout shoe for you. For people who love to exercise and train, it is extremely important that they wear the proper gear. And when we speak of gear, the mention of shoes is often the first thing. Often people neglect the important role our feet play, and as a result the importance of adequate shoes. But this is not the right way to go about things. In fact our feet are the parts our body that face most of the pressure exerted while doing various sorts of exercises. Hence it is extremely important that we buy a pair of shoes that not only provide extra protection and cushioning. We also want shoes that are light and enable easy movement. Taking these factors into consideration, Inov-8 brings forward the Inov-8 Women’s F-Lite 215 Cross-Training Shoe. It is durable, extremely good looking, and also very long lasting. In this review we are going to talk about some of its important characteristics. The Inov-8 F-Lite 215 makes a nice choice in a workout shoe. It is very stable and provides a firm grip on the ground, even it is a wet and slippery surface. 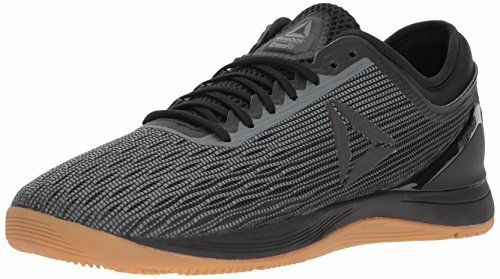 For weightlifting activities, one won’t find better shoes than the one in focus. As for using it when running, it’s light enough that it makes a good choice for shorter distances. 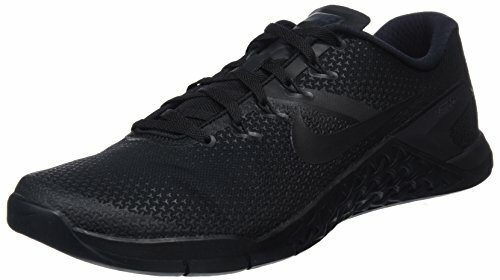 In short, it’s a very nice all-around workout shoe. 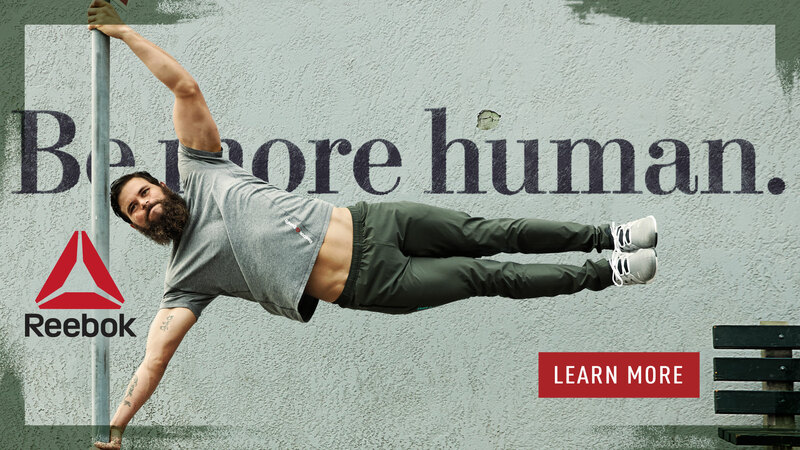 It’s light and comfortable enough for runs, sturdy and stable enough for lifting. It also has enough durability to handle rope climbs, and it has enough shock absorption for box jumps. Plus, you can use it for walks around the block, or sports with the kids. The Inov-8 Women’s F-Lite 215 Cross-Training Shoe comprises exceptional characteristics, such as shred-resistant rope tec outer sole, F-lite sticky outsole, and injected EVA midsole. 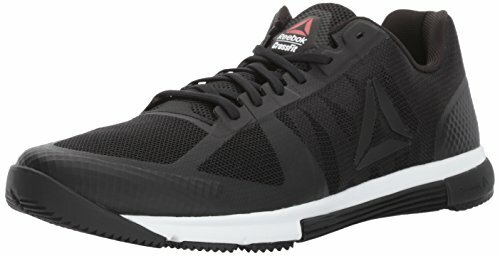 These make this product exceptionally durable and tailor-made for carrying out tough fitness routines such as CrossFit. This shoe from Inov-8 offers adequate foot protection due to its performance fit and large underfoot contact region. 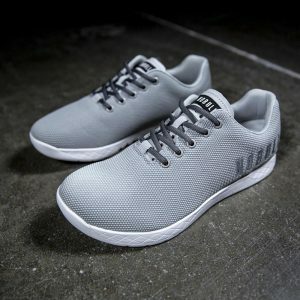 Along with that, the low 6 mm heel-to-toe drop and its 7.6 ounces in weight and dimensions of about 11*7*4” will make the feet feel light while exercising. It’s a great question and we’re happy that you asked! 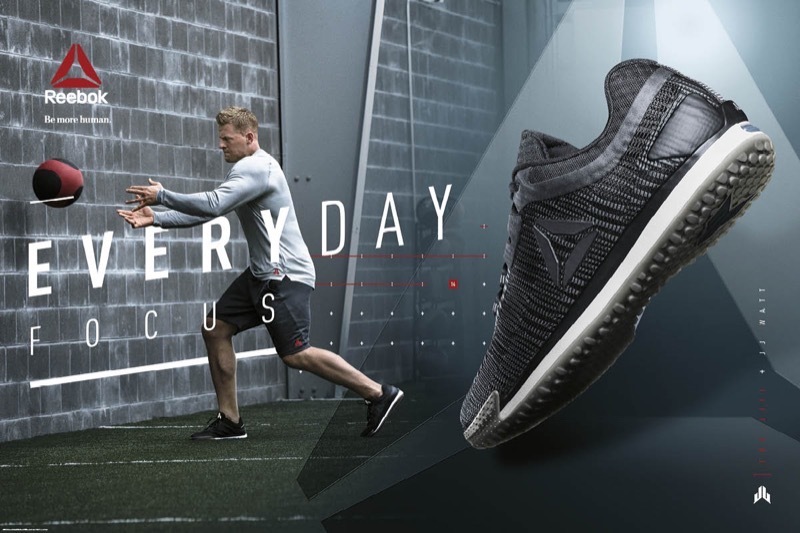 If you take a look around during your next workout, you’ll probably see a huge variety of shoes, everything from lifting shoes to minimal or barefoot shoes. Falling in the middle are cross-trainers like these ones. 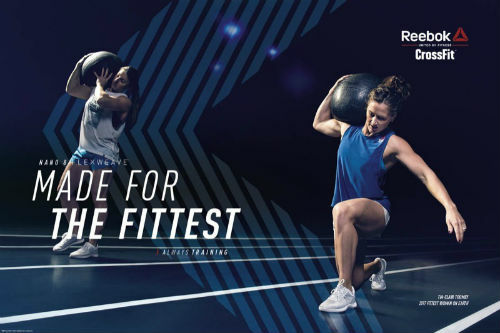 We generally recommend sticking with cross training shoes that can handle a bit of everything because that’s what a gym workout usually consists of. Sprints, jumps, lifting, etc. 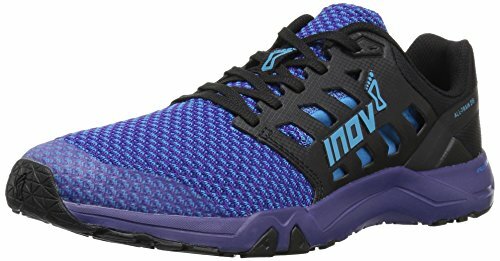 This Inov-8 F-Lite 215 makes a nice choice, or many people use the Reebok Nano 8, or Nike Metcon 4. As a conclusion, the Inov-8 Women’s F-Lite 215 Cross-Training Shoe is an excellent choice for ladies who love to work out. 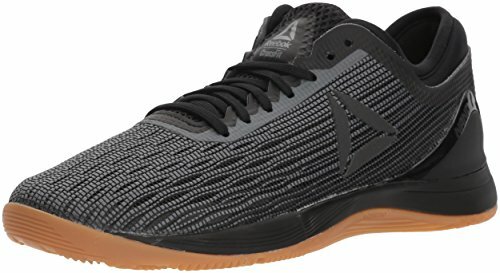 You don’t want your shoes to get in the way of achieving your maximum athletic performance and these ones certainly won’t. 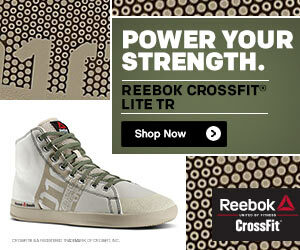 They’re lightweight, comfortable, durable and also stylish enough to wear to and from the gym. 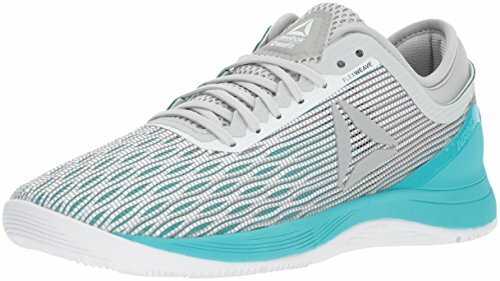 All in all, a great workout shoe at a very reasonable price! What are your thoughts about these popular training shoes from Inov8? Leave a comment below and let us know what you think. Also be sure to give this article a share on Facebook, Twitter, or Pinterest.